Before the glorious era of smartphones came along, people used to carry around notepads and pen to write things down like cavemen. In the golden age of smartphones that are capable of doing more than us humble humans can, the art of notetaking has been completely taken over by apps, and Google Keep sits at the top. 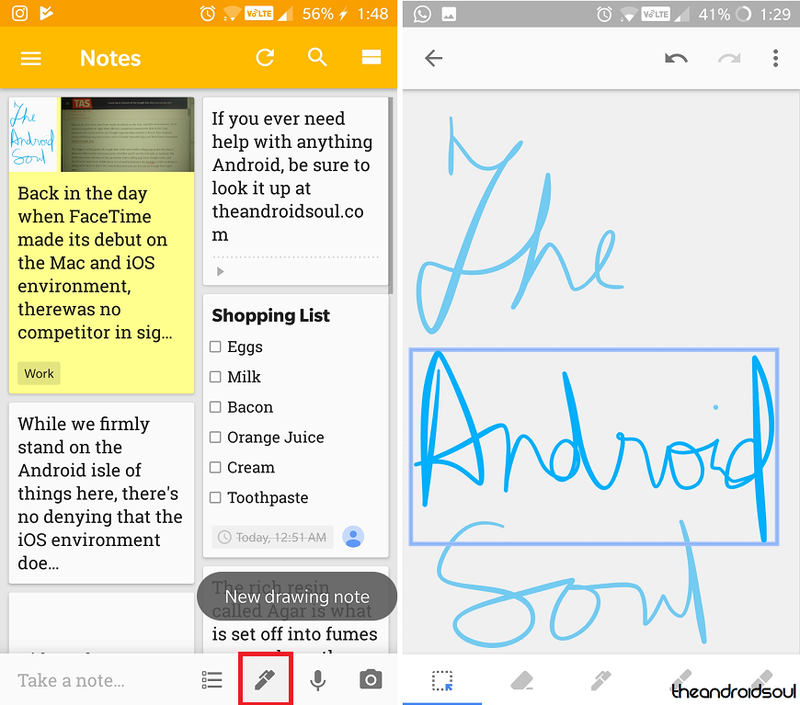 While there are dozens other notetaking apps for Android, the seamless integration of Google Keep, support across all platforms, and its barebone simplicity is what makes it so good. But these are all the things you’re already aware of, but do you really know everything that Google Keep is really capable of? Here are our two cents on 7 coolest Google Keep features that exist right now, but you might be completely oblivious to them. Why do you need a post-it note on the fridge to remind of getting eggs when Google Keep can create a to-do list for you? But that’s just the surface of what this notetaking app is really capable of, especially when you bring in the ability to share your shopping list with other members of the household. 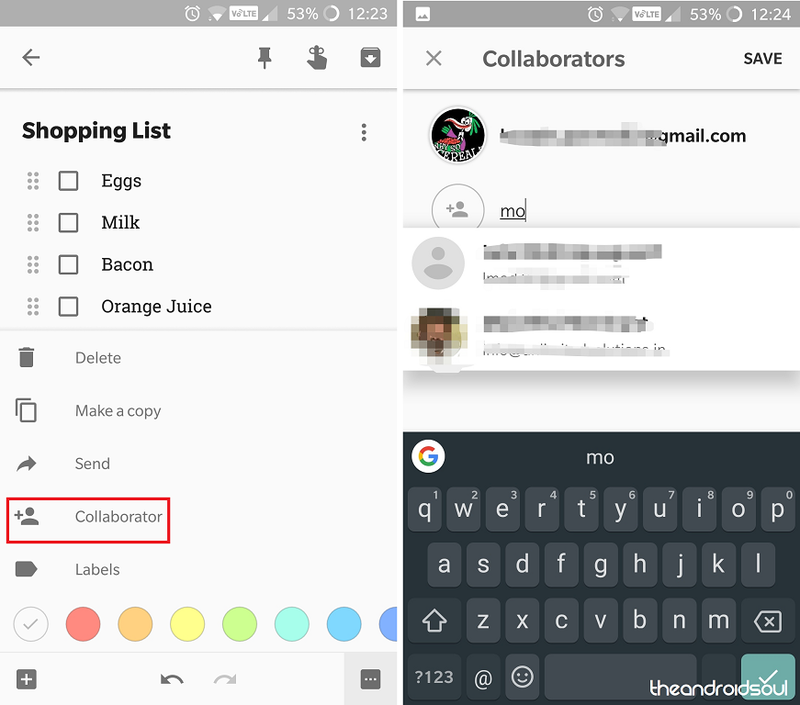 After creating your shopping list with Google Keep, press the menu button and select Collaborators from the menu window. You can then enter multiple email address of the people you’d like to share the list with, and they can add, remove, and even cross off items on the list from their Google Keep app. Needless to say, this can be done for all kinds of notes that you create with the app. Those of you who have already embraced Google Assistant might be familiar with the fact that you can use it to set reminders of all sorts. 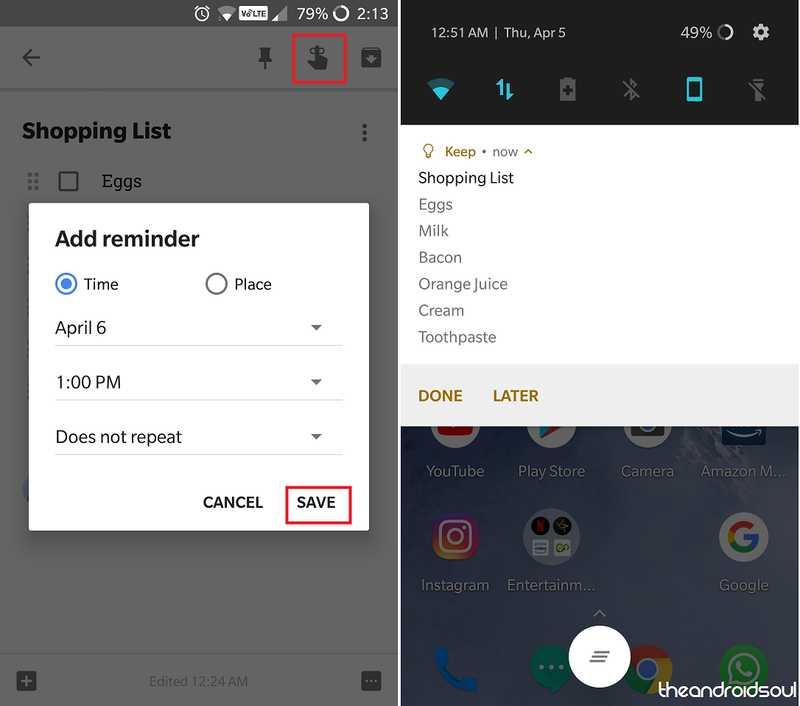 But more importantly, the Reminder feature comes built into the Google Keep app as well, so you never lose the track of anything, whether it is based on location or by time. Once you’ve created a note that you’d like to be reminded about, press the Reminder icon on the top-right corner of the screen. Using the Add reminder window, you can set the date, time, and the place for which you want to set the reminder for. Since you can add images, checklists, and so much more to notes, it offers more interactive reminders. Isn’t it a dream of so many of us to have a personal assistant running around taking down hand-written notes of the things we speak? To an extent, Google Keep does help you do this by acting as your very own stenographer, putting Google’s speech-to-text algorithm to good use. 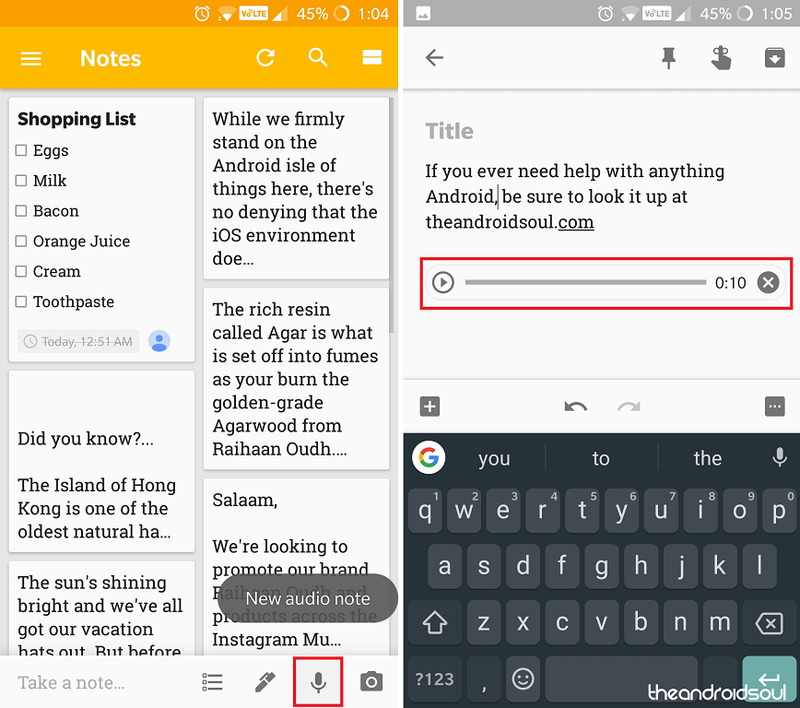 Unlike most notetaking apps that just give you the ability record voice notes, Google Keep turns it into readable text in real-time. From the main screen of the Google Keep app, press the microphone icon at the bottom-right corner of the screen. The voice detection engine from Google will pop up, at which point you can begin to narrate the things you want Google Keep to write down for you. The speech will automatically be converted into typewritten text, along with a tiny voice note bar at the bottom of it. 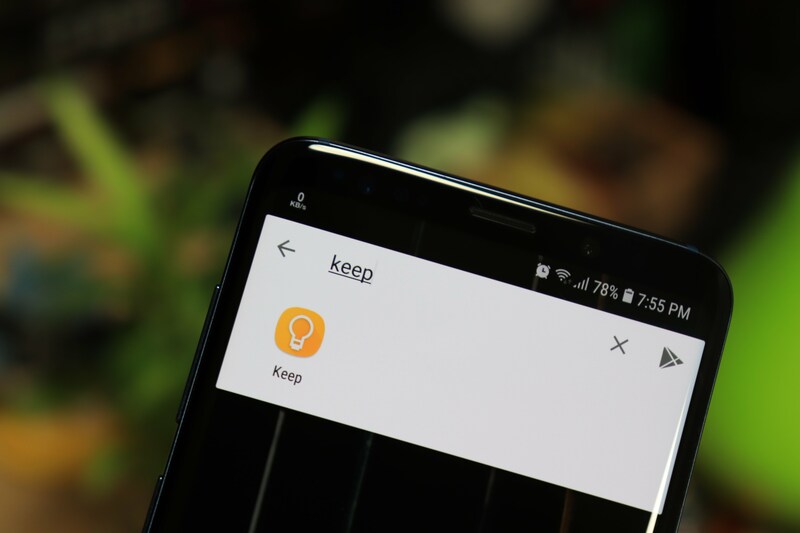 At this point, you’d feel that everything cool there is about Google Keep has already been covered, but wait until you try out this golden nugget. 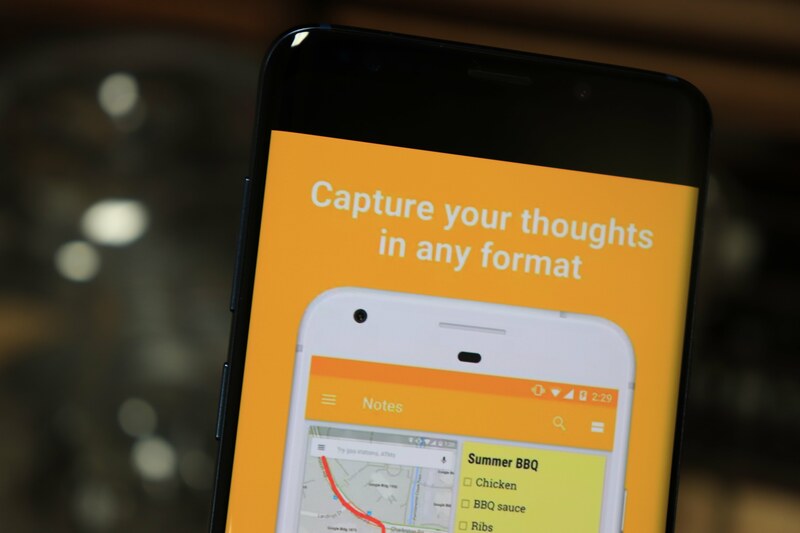 While you may already know that Google Keep allows you to add multimedia files such as images to the notes, were you aware that the app also comes with the ability to grab text from images right away? While the technology behind optical character recognition (OCR) is being actively developed by Google, one of the best mainstream uses it offers is with Google Keep. 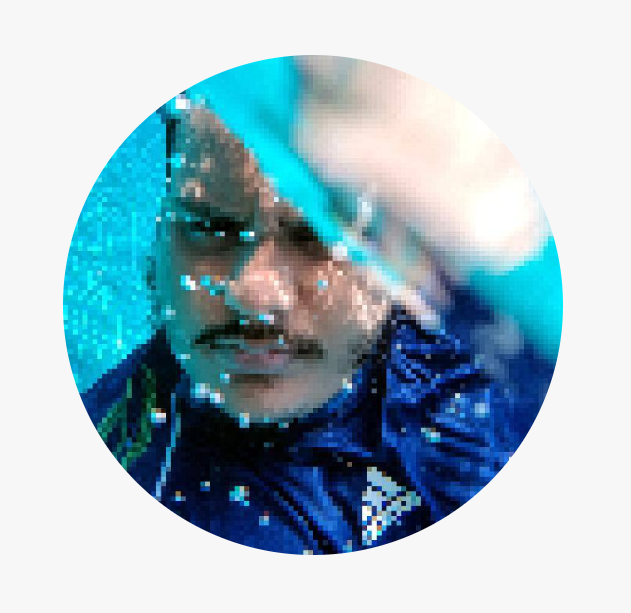 Press the image icon on the bottom-right corner of the screen and choose to Take photo or Choose image. 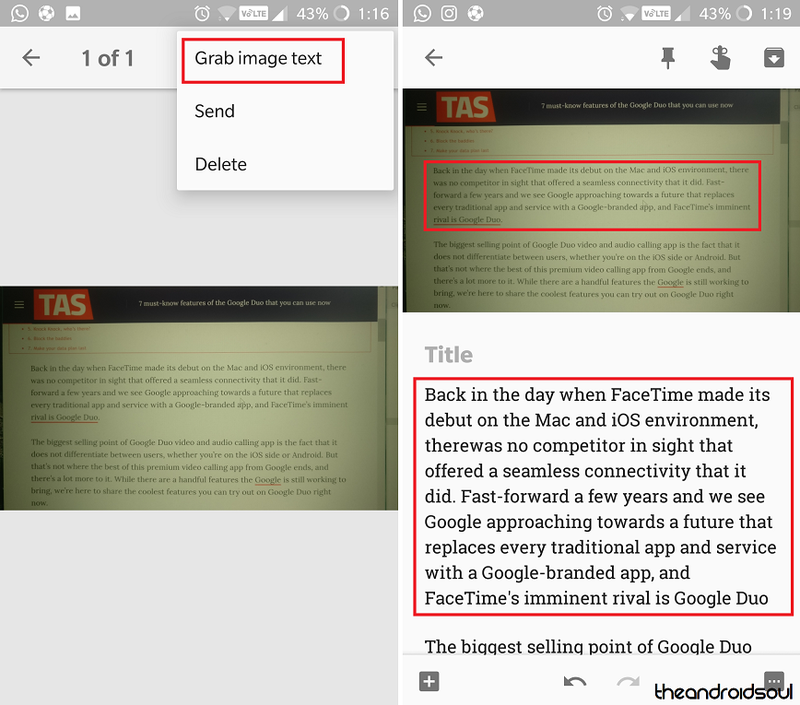 Once you’ve added the image, press the three-dot menu icon and select Grab image text and the app will bring all of the written content in the image as typewritten text right in front of you with impressive accuracy. The simplified user interface of Google Keep is more than cozy enough to make anyone fall in love with it. Thanks to its media integration, you can even write entire essays on it without ever feeling the need to boot up your computer. However, you can’t really send out your English essay or an important email from Google Keep. 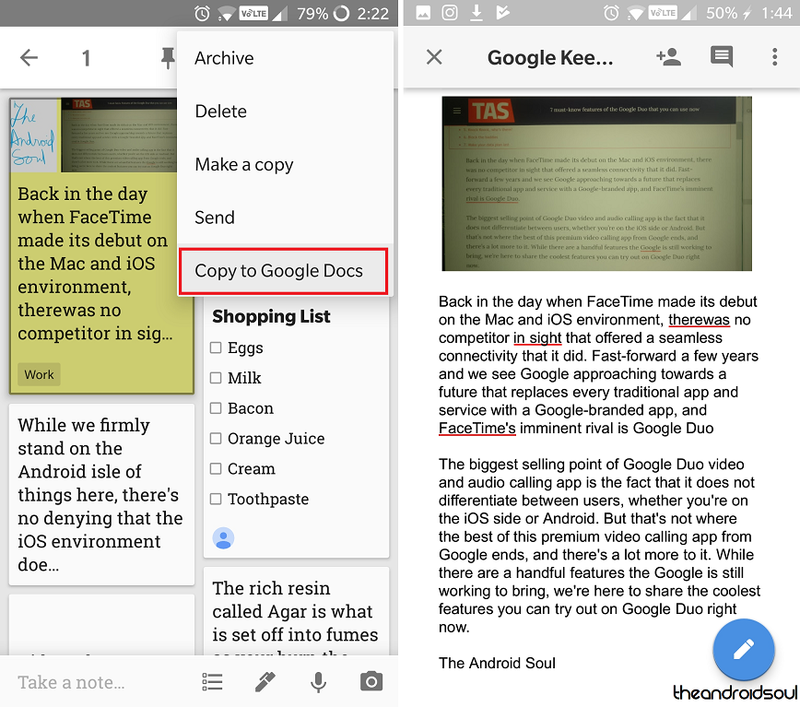 This is why the app comes with seamless integration with another work apps from the same creator – Google Docs. Press and hold a specific note on the Google Keep main screen to convert it into a Google Docs file (Word document) and press the three-dot menu button on the top-right corner. From the drop-down menu, select Copy to Google Docs, and the note will automatically be converted into a document file and ready for viewing right away. Typing can do a real number on your fingers, and why go running your fingers around when you can simply doodle things up? Especially useful on devices like the Galaxy Note 8, Google Keep comes with the ability to create a drawing note from scratch using the main screen, or even add doodled notes to existing ones. Press the pen icon on the bottom-right corner of the screen to bring up the canvas, where you’re free to use a pen, a marker, or a highlighter. What makes this part of the app unique is the fact that you can grab your created doodles, move them around, and even maximize/minimize them. Once again, the Grab image text feature is made available, which can convert your doodles into typewritten text effortlessly. The whole point of notetaking ever since it was invented, was to help you become even more productive and keep things organized. 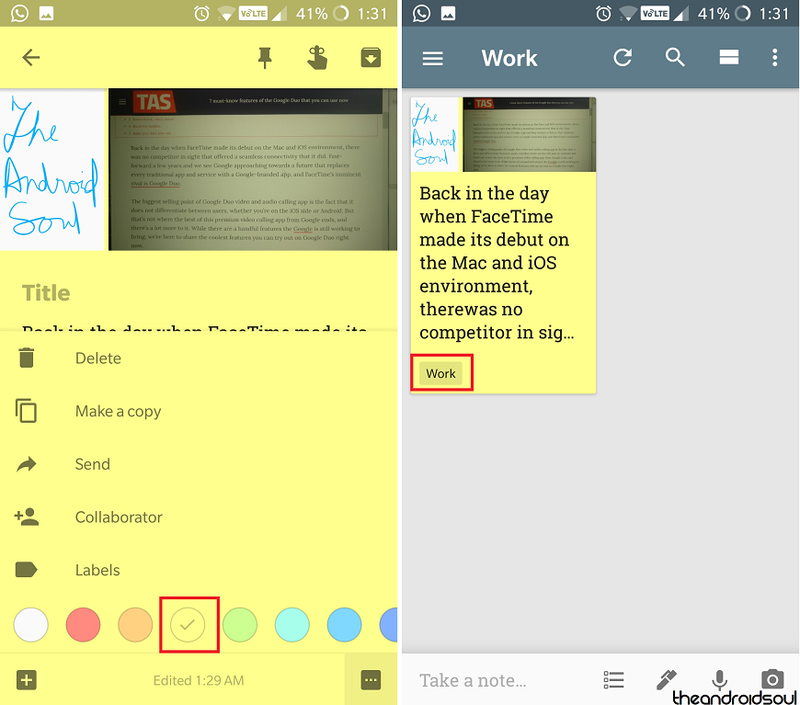 Google Keep does come with a casual user interface, but there are multiple ways you can have your precious notes organized – through color-coding and labels as well. To begin organizing your Google Keep notes, open the specific note and press the three-dot menu button to select from the available colors. You can also press and hold down on a note and choose the Canvas icon from the top to select a color directly. Secondly, press the Labels button and choose from the available labels, or add a new one. Similarly, you can do this from the home screen by pressing and holding down a note and selecting the Label icon. Be honest, which one of these Google Keep hidden secrets did you have no clue about, or are you a know-it-all? 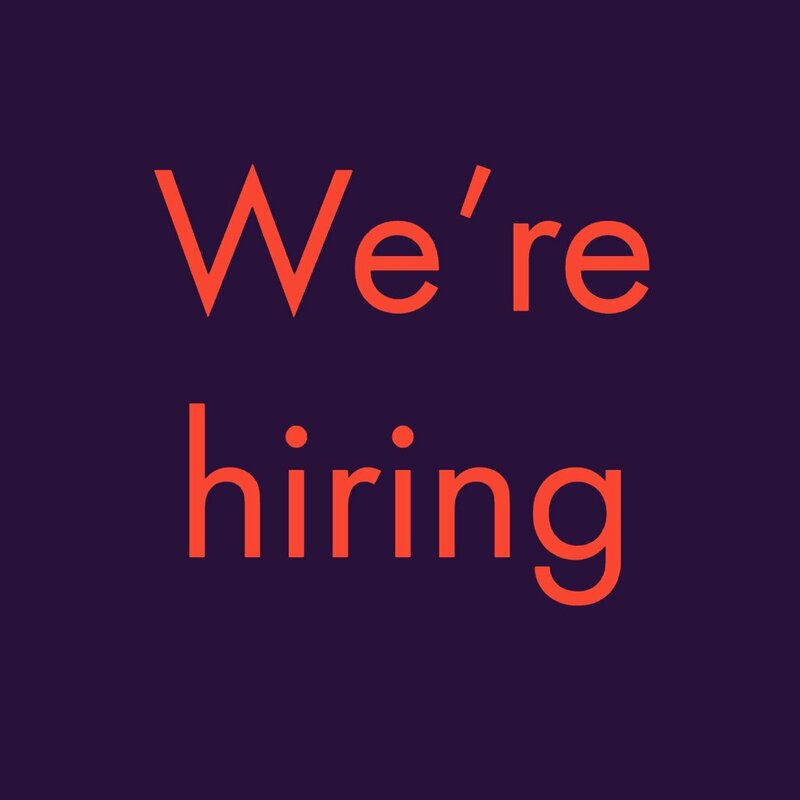 We’re waiting to hear back from you in the comments section right down below.